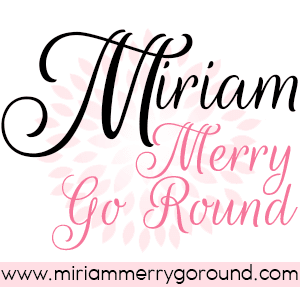 Hi merry goers! 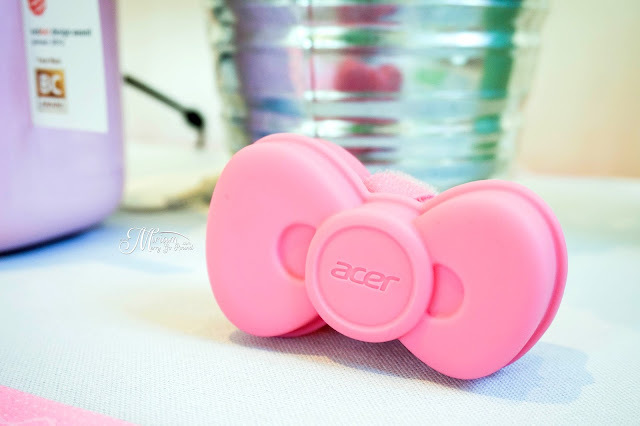 It's been ages since my last #MiriamTech post so here's the latest hoo-hah from Acer Malaysia. 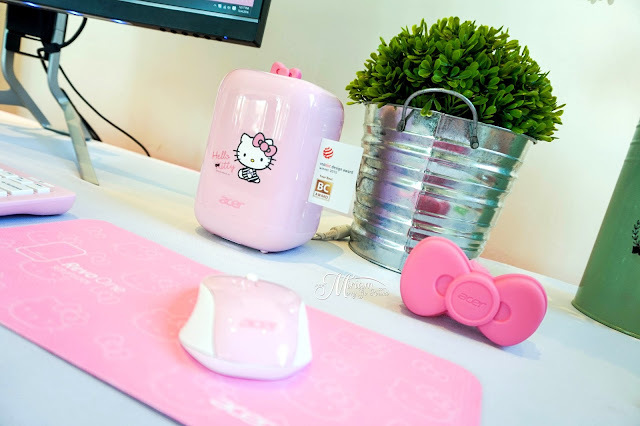 Hello Kitty fans there rejoice because now you can actually have your very own Hello Kitty mini PC. 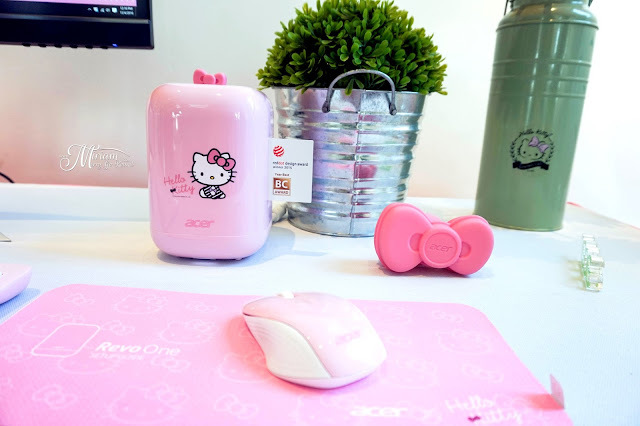 Sporting the iconic Hello Kitty icon, the limited Acer Revo One Hello Kitty Edition is sure to capture the hearts of Acer and Hello Kitty fans! 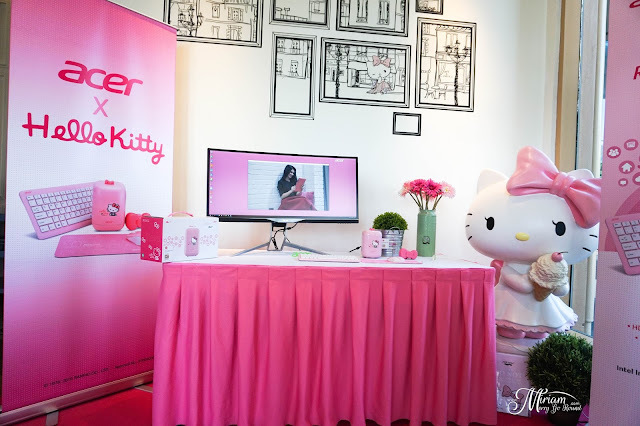 This limited edition Hello Kitty ACER Reve One is the ideal companion for digital entertainment and multimedia sharing with high quality audio and video. The super appealing and compact design fits into any environment and occupies only a small footprint. 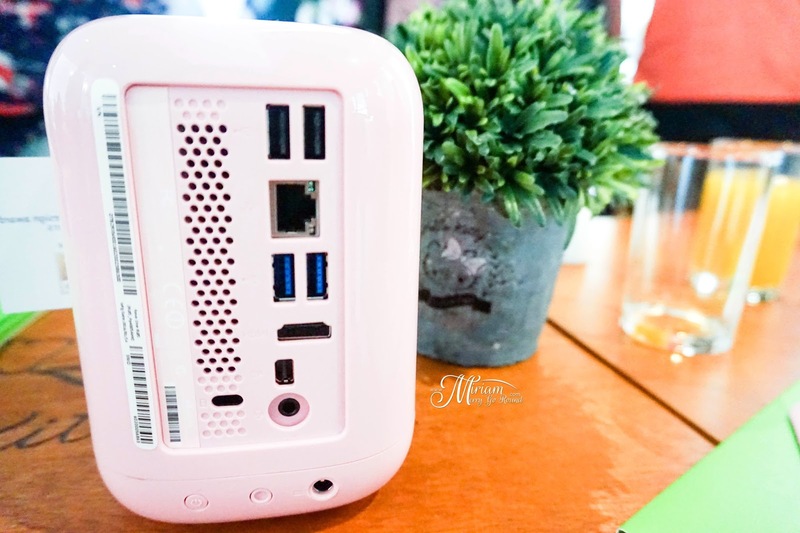 Do you still remember that bulky desktop you used to own? Where the CPU itself weighs a tons not even inclusive of the bulky monitor screen? 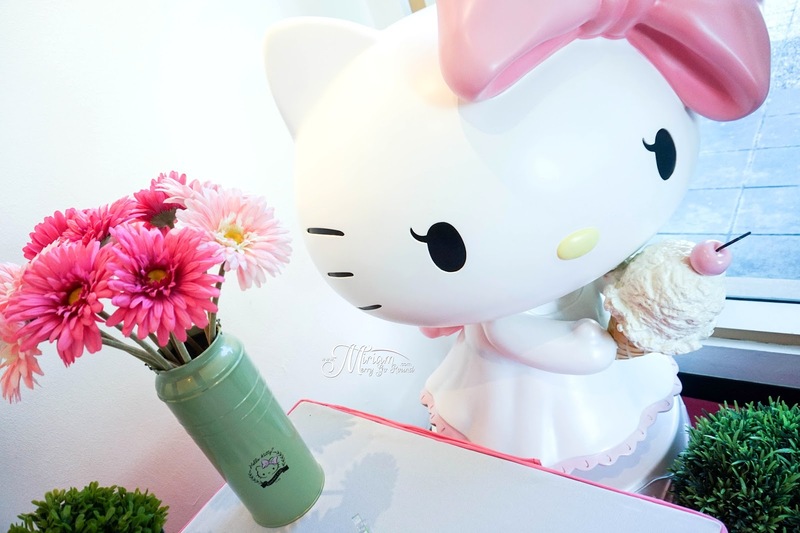 Can you just imagine all of that in this super adorable and cute Hello Kitty design? Packed into its small form of 106.5 (W) x 106.5 (D) x 155 (H) mm is a powerful 7.1 surround sound system, HD resolution and a huge storage space of 1TB, making it not only stylish in looks but also big in capabilities. 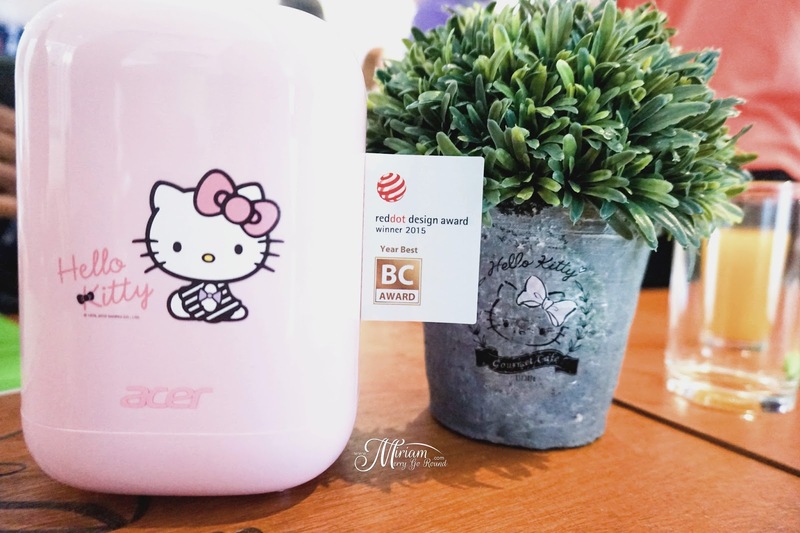 It is recognized for its outstanding device and capabilities since last year and counts pink Dot Design Award 2015, Good Design Award 2015, Best Choice Award 2015 (Gold Award and Best Product of the Year), Computex 2015, and Taiwan Excellence 2016 among the many other awards it has won. Designed as a home entertainment hub, the Acer Revo One Hello Kitty Edition is supported by a dual display (HDMI and Mini Display Port) feature. 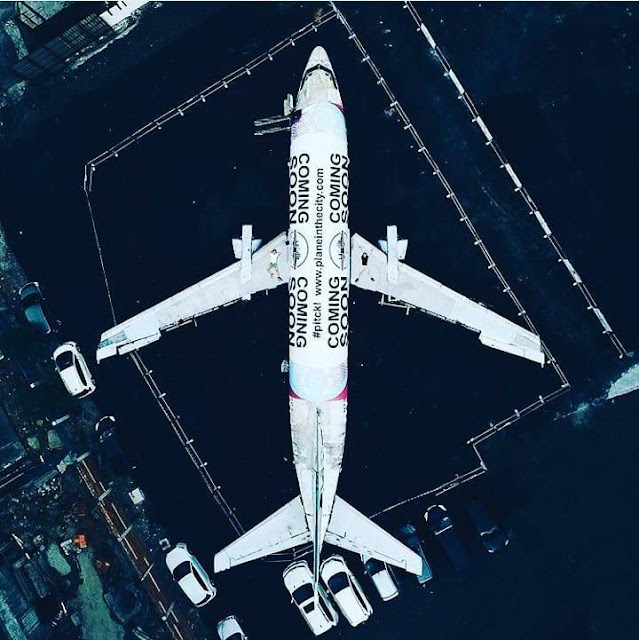 You have the option of selecting the model running on Intel Core i3 processor (1TB storage) or Intel Celeron processor (500GB storage) which can easily be expanded with its upgradable 4GB DD3L RAM. This awesome device also boast an additional SATA HDD expansion via easy Hot Swapping - making it a desirable and exclusive device truly huge on its capacity for multimedia. 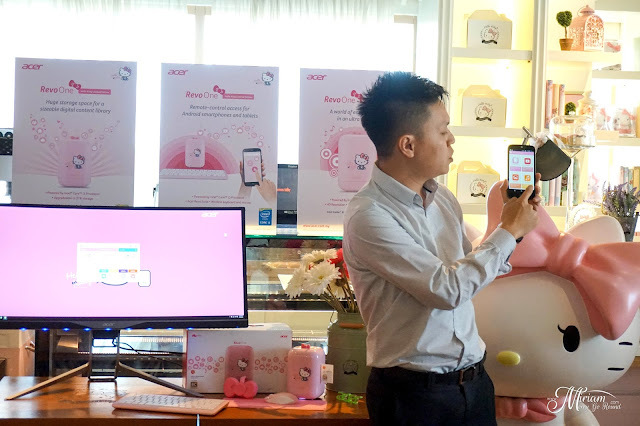 This Hello Kitty edition offers the same functionality of the award winning Acer Revo One including the Acer Revo One Suit app which turns any Android phone or device into a remote control for this lightweight home PC. Equipped with various connectivity standards and connector ports, it includes wireless networking of 802.11 ac/a/b/g/n for the Intel Core i3 model, Gigabit Ethernet, Bluetooth 4.0, card reader, LAN port, audio jack, two USB 2,0 ports and two USB 3.0 ports. Do you see that cute ribbon on the top? Remove it and that is where you can insert your SD Card. 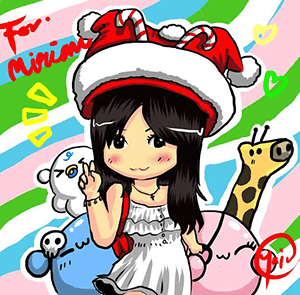 Seriously, the design is just so cute! 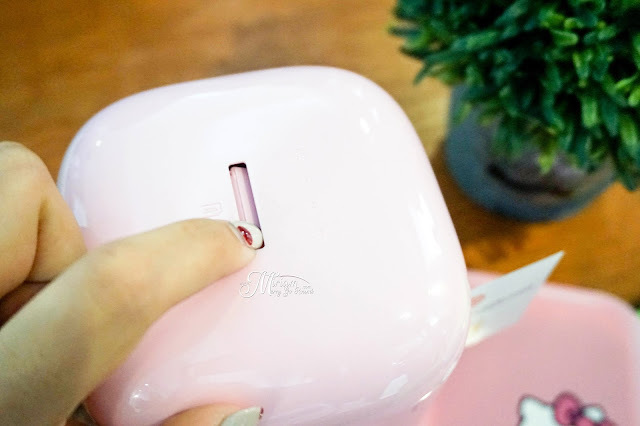 And that pink ribbon there is actually for you to store your wires. Like come on... seriously? Who can just resist? There are only 600 units of the Limited Edition Acer Revo One Hello Kitty design in Malaysia and I am seriously so blessed to get picked in the lucky draw so I got one set for myself! My sister is seriously ecstatic to hear that I won it because she was hoping for it. 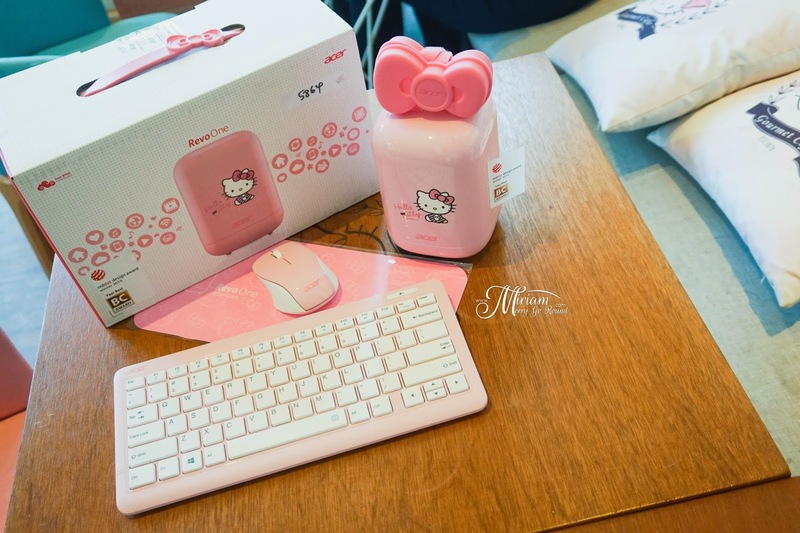 Guys out there, if you are looking for that perfect gift for your significant other and she so happens to love Hello Kitty you should really get this for her. The Acer Revo One Hello Kitty Edition comes packaged with a matching Acer exclusive keyboard and mouse and is available at selected Acer resellers at a starting price of RM1,499 incl. 6% SGT.